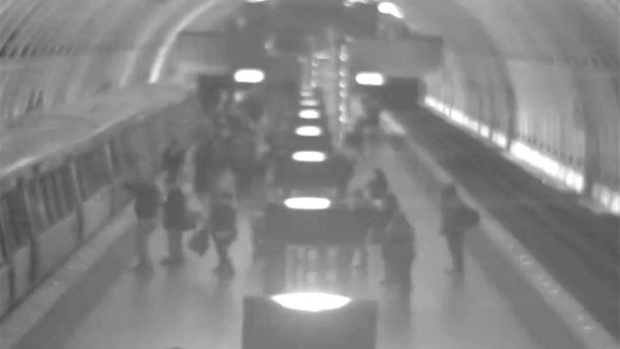 After new accidents involving drunk Metro riders, the transit agency says you can be too drunk to ride. 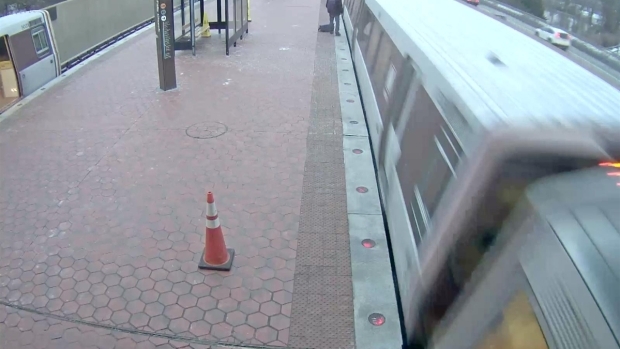 Video from March 1 shows an alarming incident involving a man seen stumbling around the platform at Metro's Mount Vernon station around 5:15 p.m. The man appeared to be trying to board a train as the doors opened, but instead fell between two railcars. Other riders tried to get the attention of the train operator, but within seconds, the train started moving. On the video, Marco Pieri is seen waving his hands and putting them on his head in disbelief as the train pulled away. A rider falls in between two cars at Mount Vernon Square. "Oh yeah, I'm thinking the worst," he later told News4. "I didn't even want to step to the edge of the platform and look down." But the rider who fell was extremely lucky. He managed to crawl into a space known as the area of refuge. Witnesses helped him to the platform, and he refused any more help and walked away. A few days earlier, Feb. 26 at 5:50 p.m., a man made contact with a departing Orange Line train. He was cited for public intoxication. 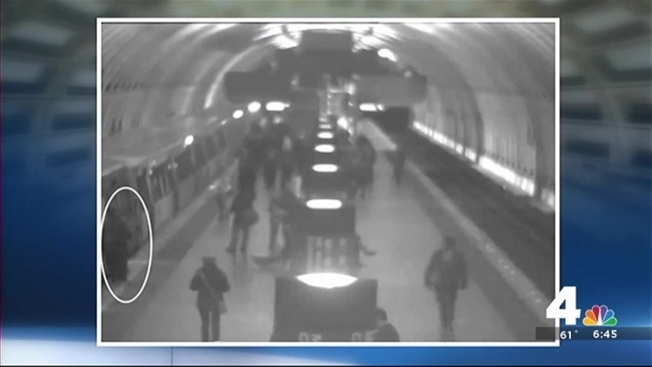 "It's important for riders to monitor themselves and also look out for their friends," Metro spokesman Dan Stessel said. "If you go out for drinks with a group and someone is clearly not able to walk properly, maybe that's the time to order a cab or an Uber, that sort of thing." Incidents like these happen a couple times a week, according to Metro. A rider bumps into a moving Orange Line train at East Falls Church.